The board of directors issued this statement: "One of Dr. Dobson&apos;s objectives during the last decade has been to help identify the next generation of leadership for the ministry, and to see it established securely before he stepped away from administrative oversight. That purpose has now been fulfilled, and we applaud Dr. Dobson for this concern for the future of the ministry." Dr. Dobson&apos;s other responsibilities at the ministry will not change significantly. He will continue the "Focus on the Family" radio broadcast, and handle other duties as in the past. He will also continue to write the newsletter, sent to 1.6 million people per month. He and Mrs. Dobson are anxious to devote themselves to the joys of grandparenting. 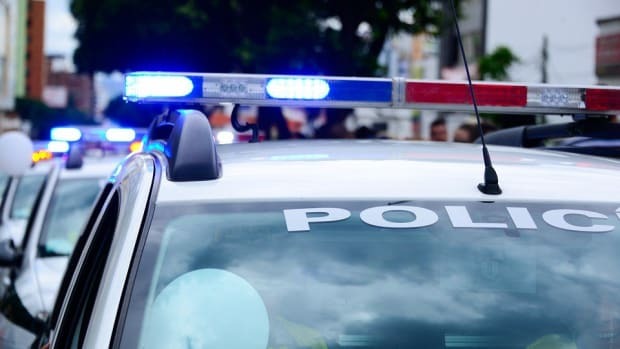 "One of the common errors of founder-presidents," Dr. Dobson said, "is to hold to the reins of leadership too long, thereby preventing the next generation from being prepared for executive authority. I have wanted not to make that mistake with Focus on the Family, which is why I stepped back, first from the presidential duties six years ago, and now, from board chairmanship. Though letting go is difficult after three decades of intensive labor, it is the wise thing to do." Focus on the Family board member Dr. Albert Mohler, addressing 1,000 Focus employees and visitors on the Focus campus, said we&apos;re now riding a tsunami that began 32 years earlier with just Dr. Dobson and his wife Shirley. I feel it very personally. My job, God&apos;s provision for my family this moment, is inextricably linked to Dr. Dobson&apos;s faithfulness to God, talents, and hard work. And those of you reading this blog, blessed by the ministry of Boundless, are riding the same tsunami. Lord willing, you will be the beneficiaries of the next generation of leadership Dr. Dobson has taken great care to identify for Focus on the Family. 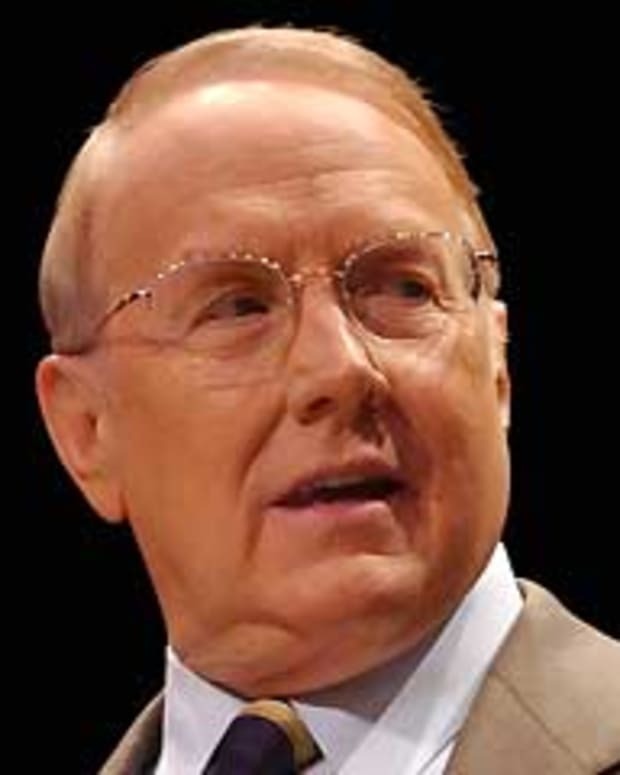 Did Focus on the Family Push Out James Dobson to Create Nicer Image? 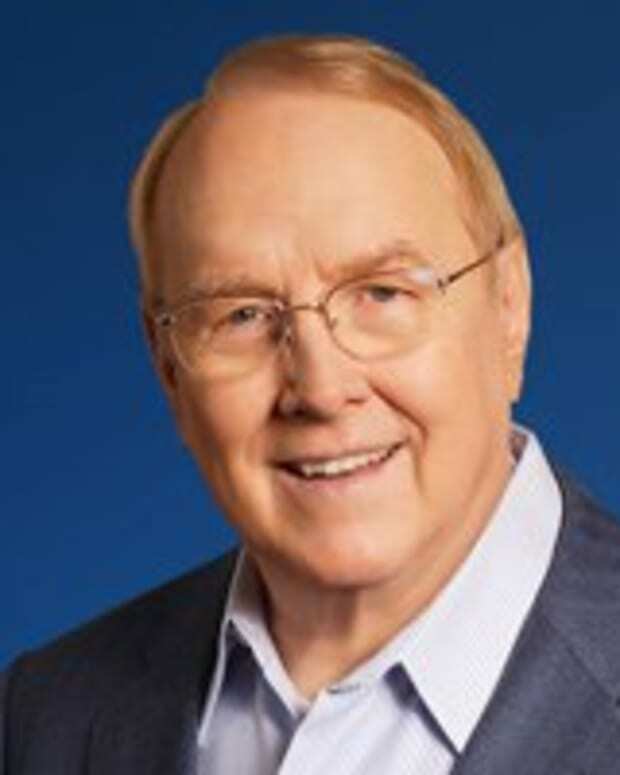 Dr. James Dobson Falsely Claims President Obama has "Dictatorial Powers"